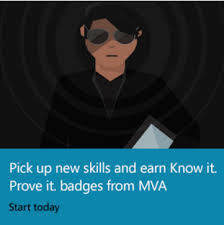 The Know It, Prove It challenge starts today and I’ve already earned my first badge. Next up, I’m going to start working on the Azure challenge…. 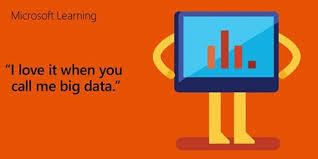 Would you like to know how to build big data and advanced analytics solutions? 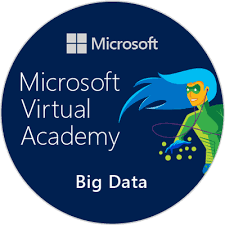 This course from Microsoft Virtual Academy is a great starting point….